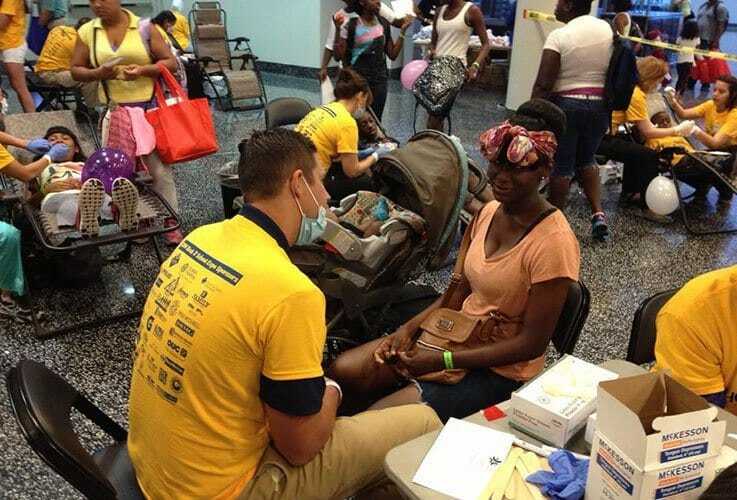 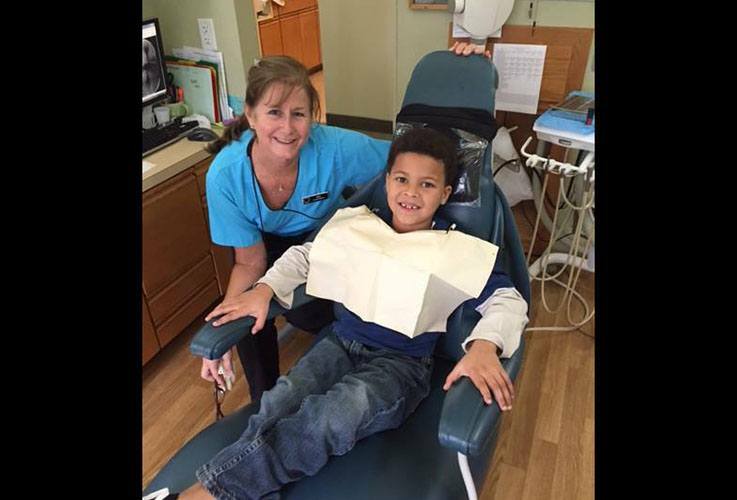 Our dentists and staff members participate in community events that help those in need. 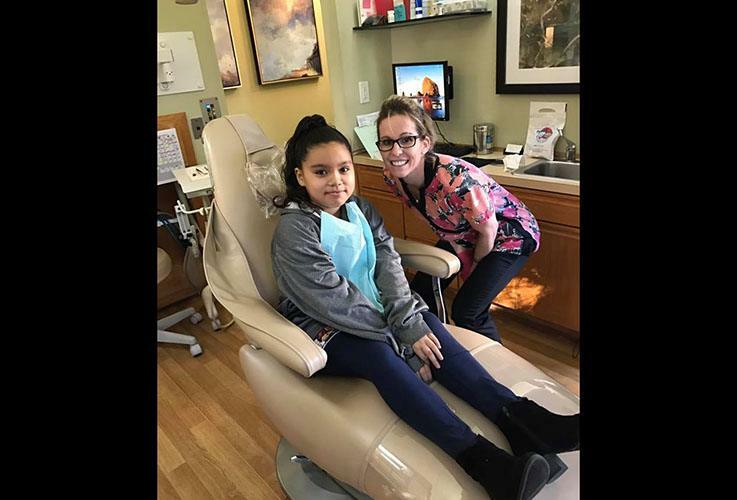 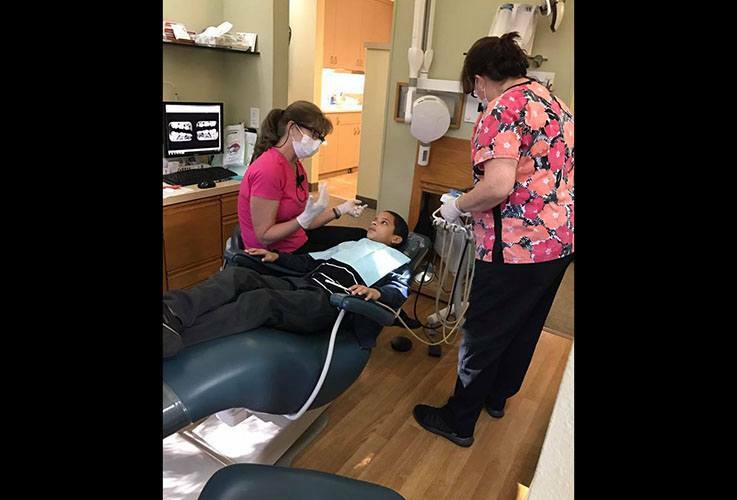 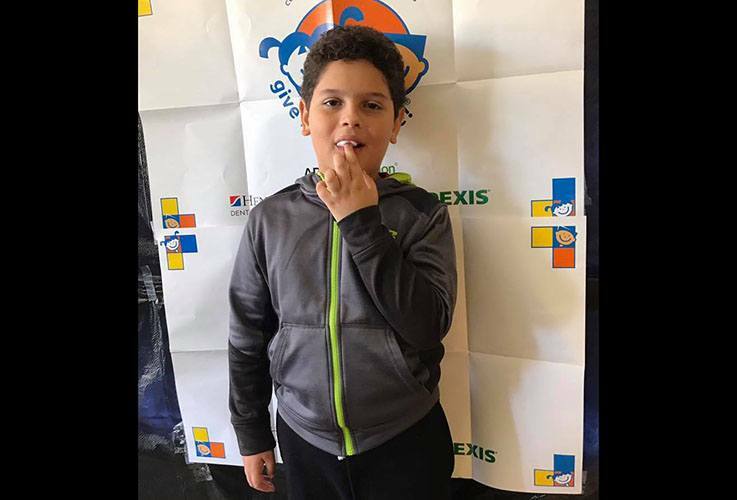 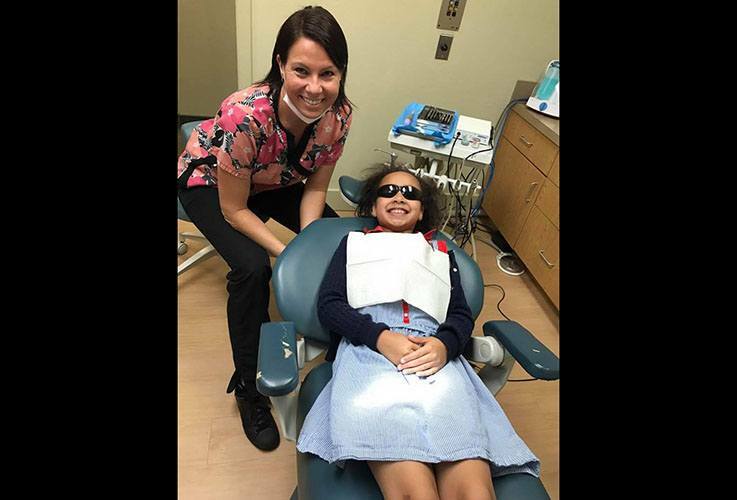 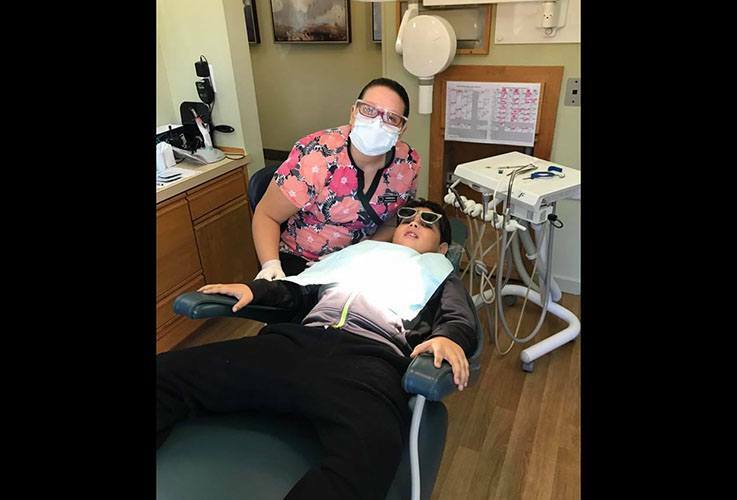 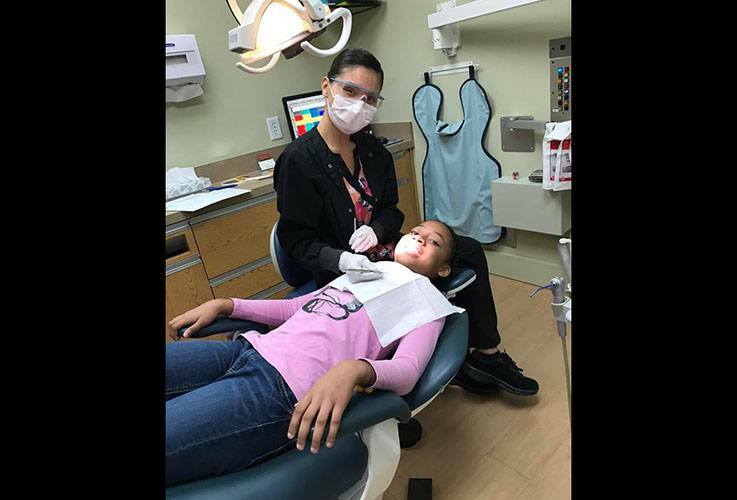 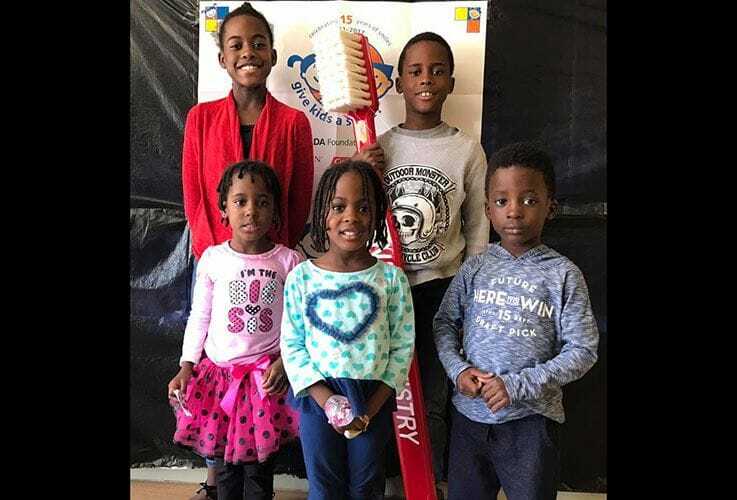 We regularly participate in the “Give Kids a Smile” program, an American Dental Association-sponsored program designed to meet the dental needs of underserved children. 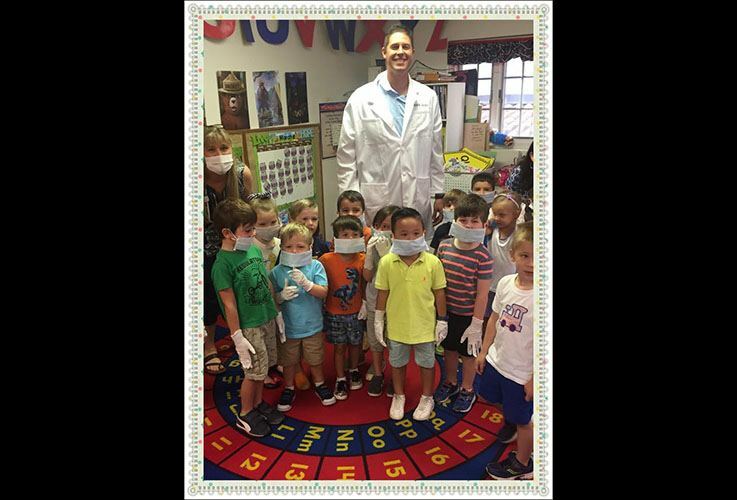 We also participate in D.D.S. 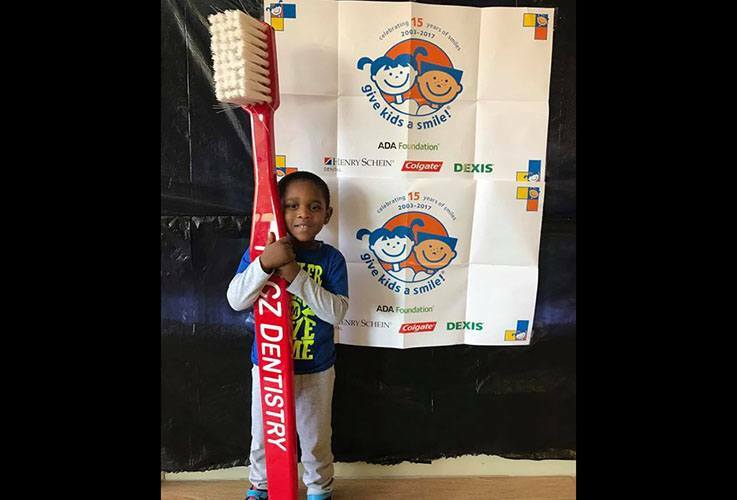 (Donated Dental Services), a national program for those in need of dental care, as well as the March of Dimes and Cancer Walks. 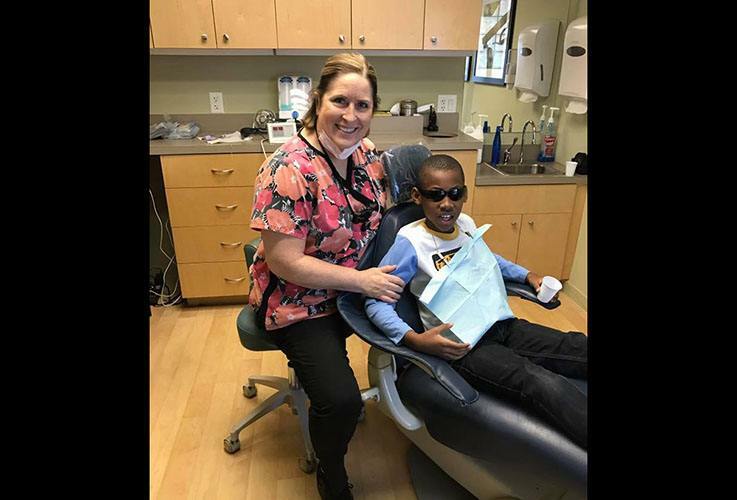 Some of our team members have even made recent dental mission trips to the Yucatan Peninsula, Haiti, The Dominican Republic, and Native American reservations in Arizona and North Dakota. 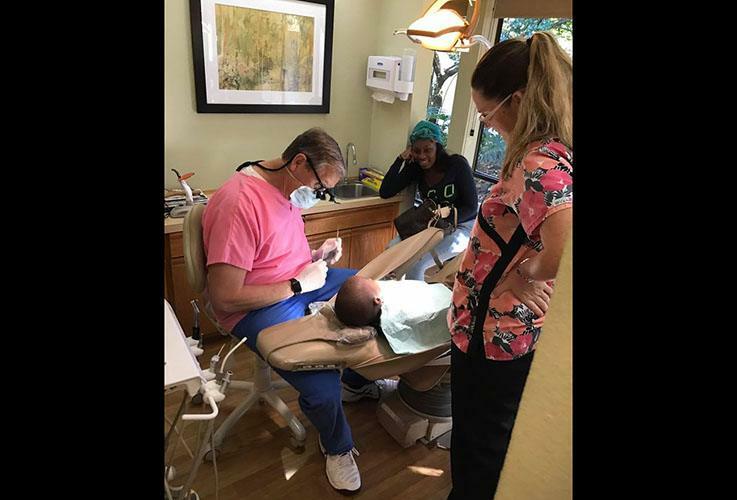 Our team is passionate about contributing our skills and talents toward bettering the health of our communities, both locally and abroad.